A method for modifying one or more characteristics of a mobile electronic device in order to save or reduce power consumption of the device. Closer inspection of the document reveals that the system automatically turns certain hardware features of the mobile phone (such as Wi-Fi, location services or Bluetooth) off in order to try and increase the device's battery life. The patent application, which was first filed back in January 2012, lists Michael Ingrassia, a senior software engineer at Apple who has worked the iPod nano and iPod classic (including the Radio, iPod Out, and Voice Memos features on the iPod nano), and Jeffrey T. Lee as its inventors. A user may charge his or her device prior to leaving for work, and while at work may use a global positioning system (GPS) for turn-by-turn directions to attend a business meeting, watch one or more videos on the device, and make multiple phone calls, all without charging the device for a number of hours. In this case, the power source may be drained before the user has the chance to recharge the device and thus cease operating. 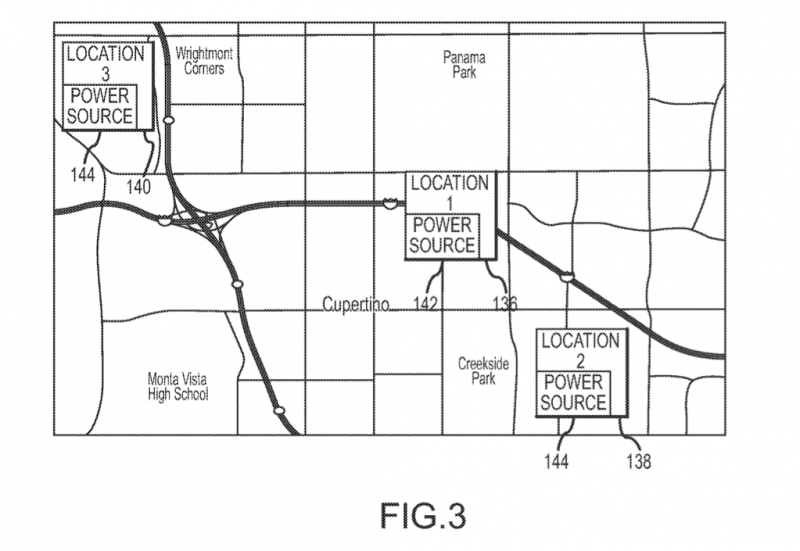 The system described by Apple remembers charging locations where a user would typically charge their device (such as their home or place of work) as well as typical device usage (the type of power source, typical charge time and typical travel time to and from locations) by using "an on-board GPS radio", then automatically builds a power management profile based on the user's usage patterns. As always with Apple patents, the technology described here may not make it into a final product, but given the limitations on battery capacity imposed by the slim mobile devices in use today, it would certainly be welcomed by many people looking to extend the battery lives of their devices. But hardly worth a patent. Well, nobody has it now. So it IS something new, thus a 'new idea'. What cell phone manufacturer currently has an OS that AUTOMATICALLY turns off wi-fi/blue-tooth/GPS to save battery? And then turns it back on when needed? Nobody has this yet, so it IS worthy of a patent. Maybe not a phone, but the Nissan Leaf pretty much does exactly this. If you are out of range of a charging station it will warn you and suggest that you turn of air conditioning and reduce power consumption as much as possible. Either way there are apps available on Android and the App Store that both do pretty much this anyway. That is now how patents work ... "Nobody has it so it IS worthy of a patent." The issue here is the base idea has existed for years, and been used. The military uses such flow charts to make decisions, flight software does the same. Patents should not be given for simply re-implementing an idea that already existed in software. It is trivial to do things in software. If it can be done without software it most defiantly can be done in software. Somebody draws a picture with a pencil. Years later somebody draws a picture with a marker, yells eureka! and declares nobody else can produce pictures drawn in marker. 99% of everything in software is just a reincarnation of something that has existed years and years before computers existed. Moving existing ideas to a infinitely pliable digital world is non trivial and a obvious next step. If you want to paten stuff it really should be on innovated new processes for making hardware, or even the hardware its self. The ORIGINAL computer and concept of a computer is paten-able. But due to the mailability of the computer , and how it is just a canvas at most you can have copyrights on the code written its self. Can you imagine a world where you could not paint tress because somebody had a paten on trees panted? 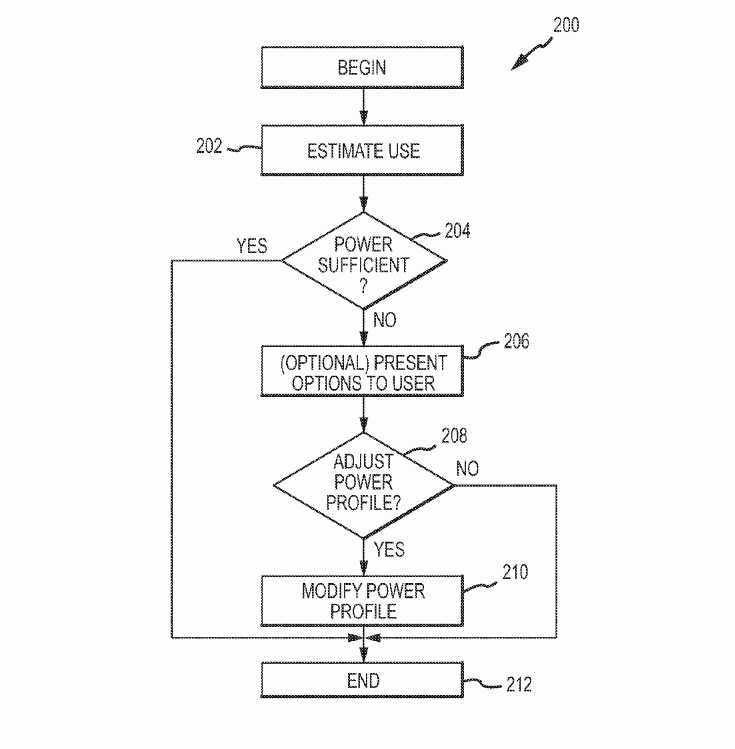 That is exactly what is gong on in the world of software patents. My N4 does it. Not built-in to the OS, but the launcher I'm using supports it. Not a new idea. Prior art should kill the patent if the examiners are paying any attention. Get used to it, Apple only leads in sales at this point. Features & technology are pioneered by other people. They really want to patent the idea of shutting off resources that aren't needed? USPTO has got to crack down on these patent attempts.